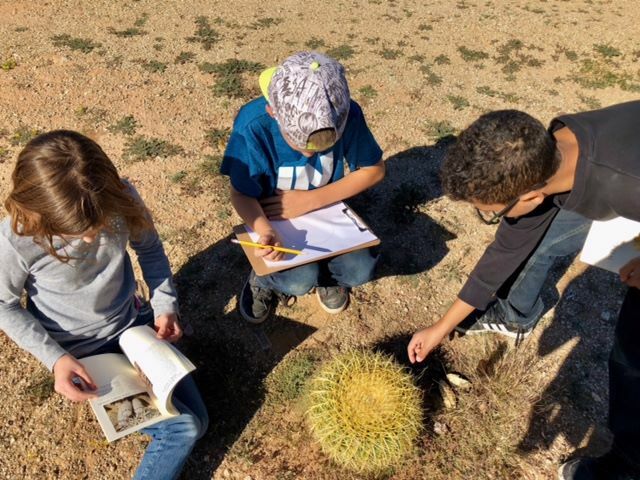 ​​WCF's mission is to preserve the natural beauty of the Sonoran desert, maintain and expand non-motorized recreational trails and develop and host environmental education programs. For more than 20 years the Foundation has worked closely with the Bureau of Land Management to protect Wickenburg's unique western lifestyle and stunning landscapes while crafting trails for non-motorized enjoyment of our fantastic desert. 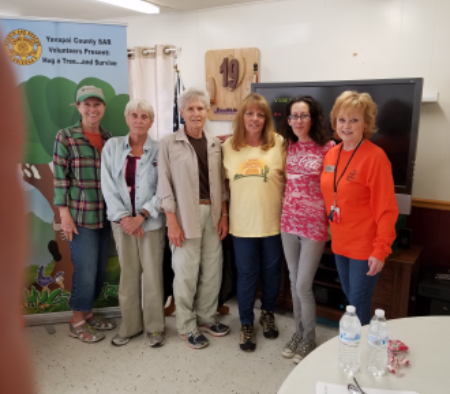 We have also developed a robust outdoor education program for youths and adults in parntership with local schools, General Federated Women’s Club Hassayampa, Wickenburg Parks and Recreation, Maricopa County Parks, Friends of Hassayampa, Desert Caballeros Western Museum and the Wickenburg Chamber of Commerce.